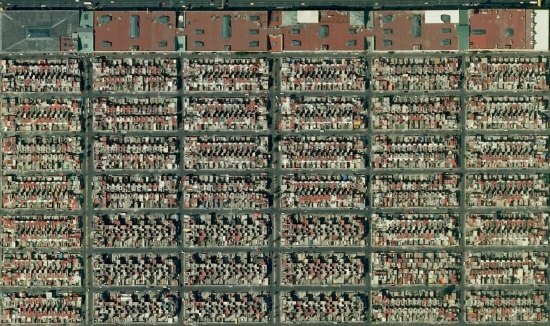 A recent post on Polis, “a collaborative blog about cities across the world”, focuses on the street patterns in Mexico City. The post uses Google Earth images of different parts of the city to illustrate how street patterns vary between neighborhoods with different levels of wealth. This approach has long been used in urban geography, but the examples provided are a useful reminder of the value of “old-school” map interpretation skills, some of which are rapidly being lost in the age of online maps. 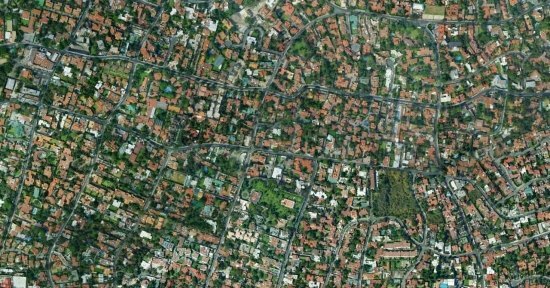 A simple exercise for students would be to ask them to choose two similar-sized cities, one in the USA and one in Mexico, and then use Google Maps and Google Earth images to compare their urban morphology (street patterns). It is worth comparing areas of different land uses (such as industrial, commercial, residential). The analysis should include some annotated images highlighting the key similarities and differences. 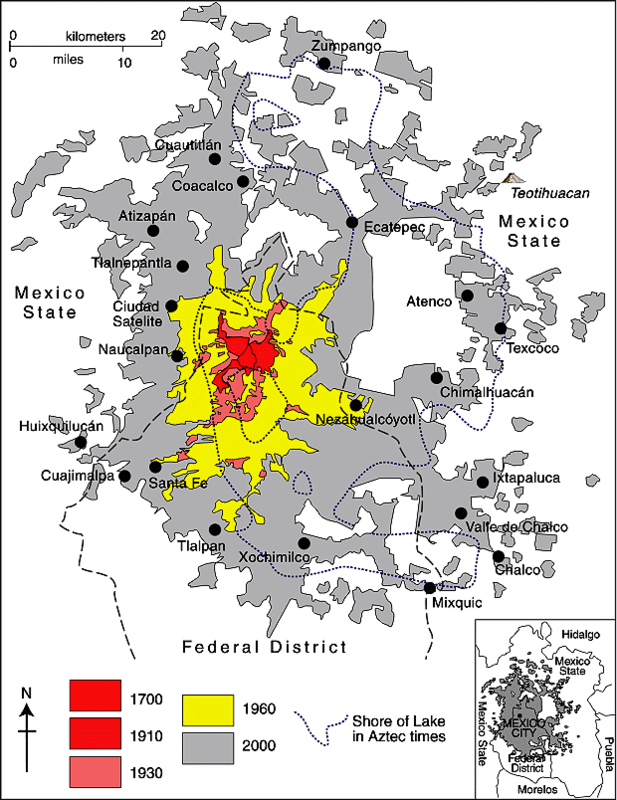 In the case of both Mexico City and Guadalajara (Mexico’s second largest city), a transect across the city from the wealthy west to the much poorer east will reveal remarkable differences in street patterns, corresponding closely to the patterns of wealth.